Mornings are a busy time; allow your day to start hassle free with a robust multi functional scraper. 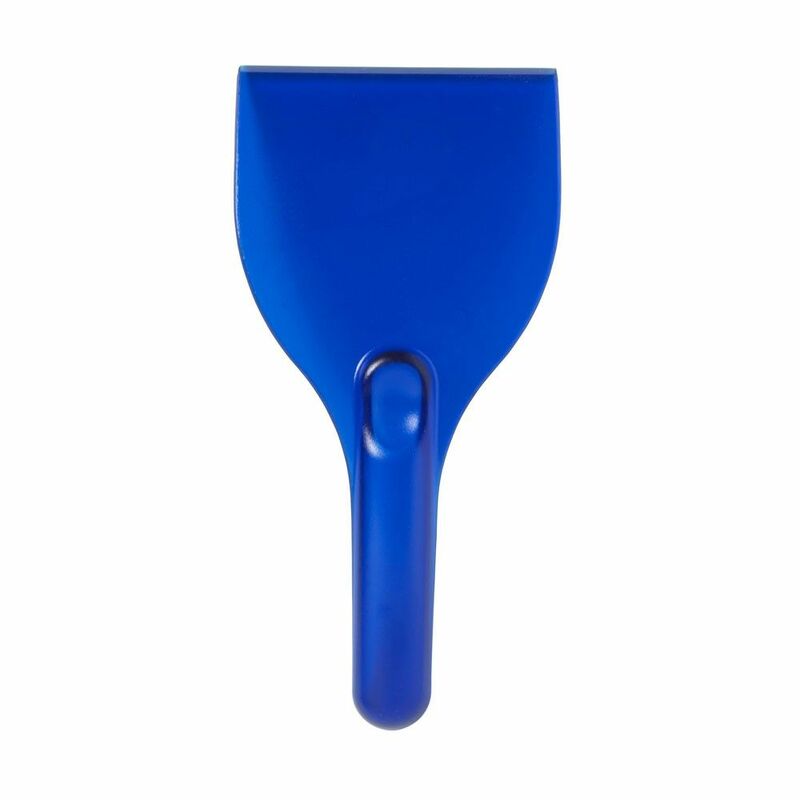 The handle of the scraper is curved with a groove on the underneath; this allows your fingers to curl securely around the handle for a strong vice like grip. There is also a thumb groove on top of the handle for comfort. 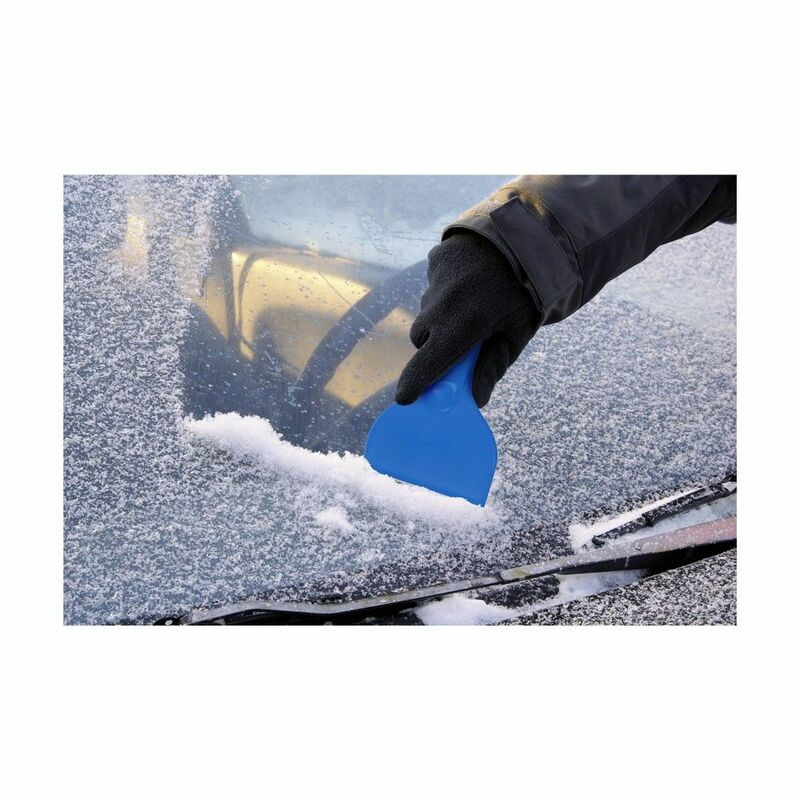 With a paddle measuring 11cm wide your windscreen will be clear in minutes!